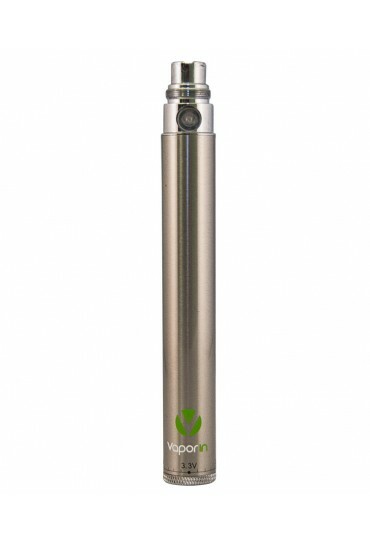 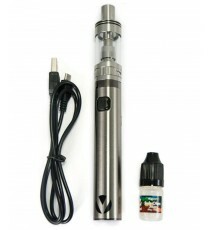 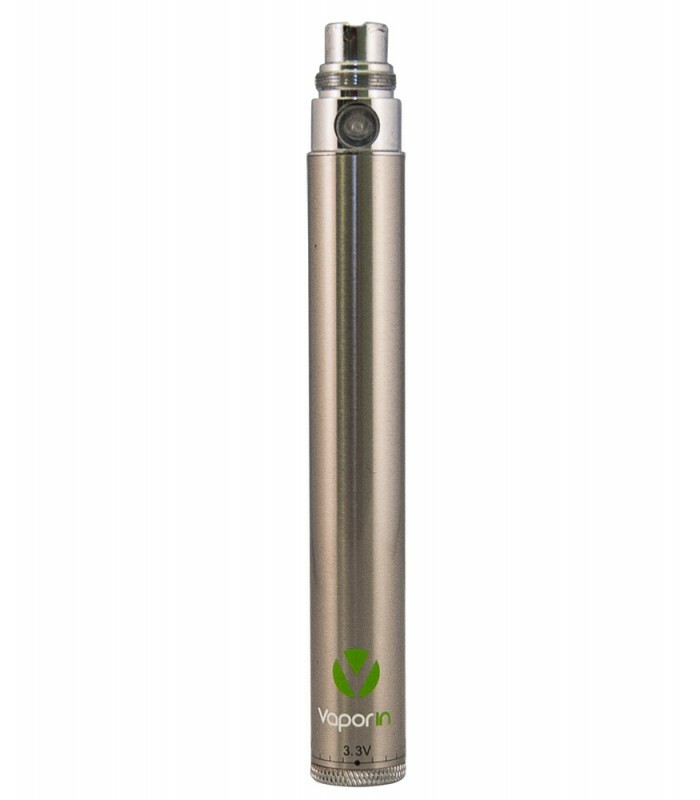 Variable voltage "twist" style rechargeable battery to adjust the power delivered on each puff! 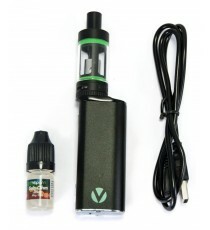 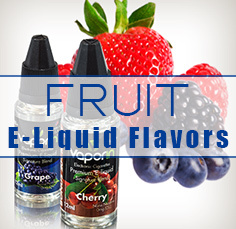 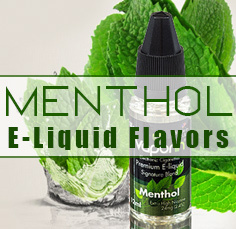 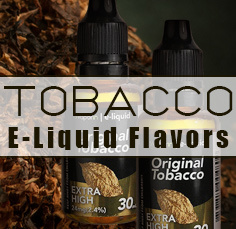 Choose from 3.3V up to 4.8V setting. 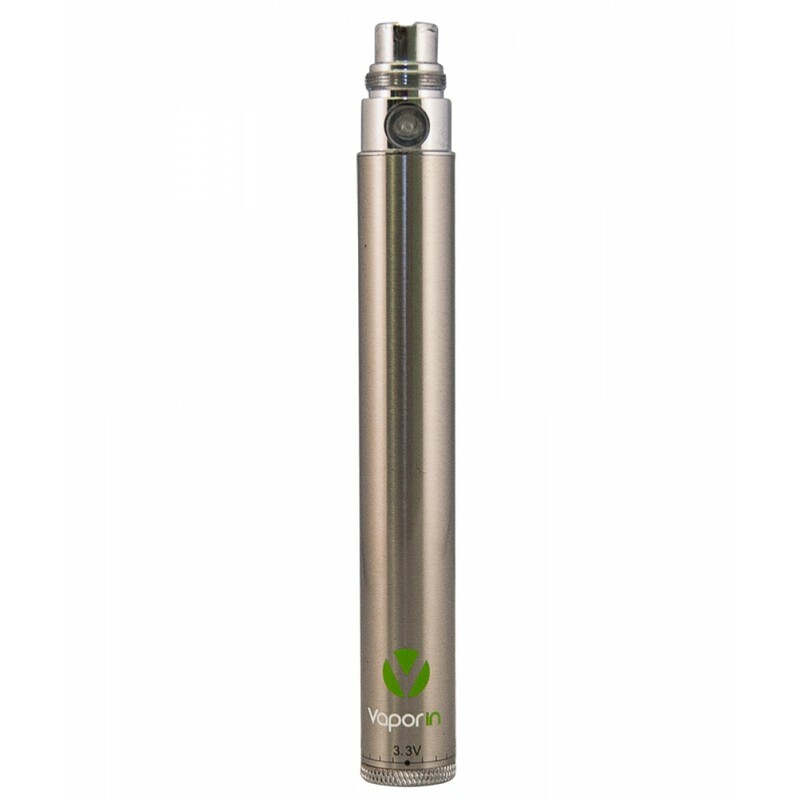 Our most popular replacement battery.